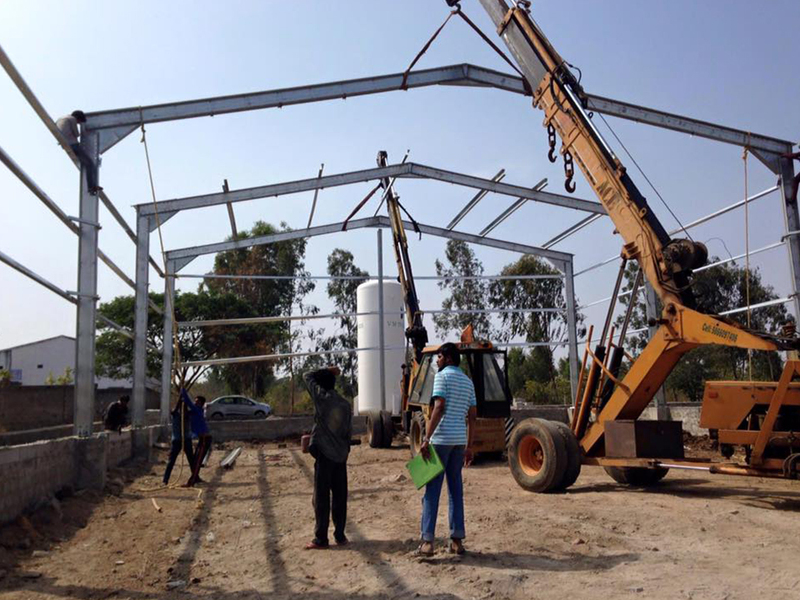 Cold-formed steel structural buildings usually manufactured from steel sheet, plate or strip material. The industrial process includes forming the material by either cold roll-forming or press-braking to attain the anticipated shape. No heat is essential to form the forms (unlike hot-rolled steel), and thus the term ‘cold- formed steel’. Cold- formed steel buildings and other products are lighter, and easier to create, and characteristically cost less than their hot-rolled steel buildings. 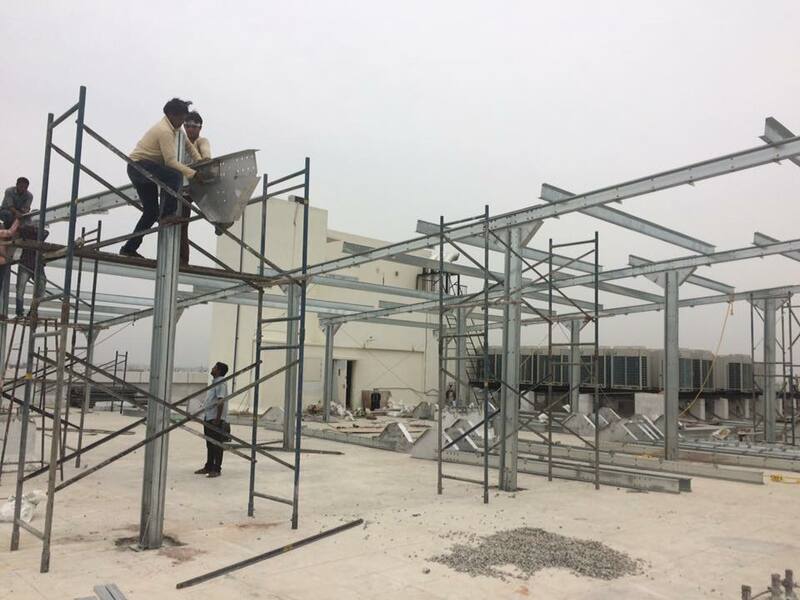 Cold-formed steel provides adaptability in building since it is light in weight and easiness of handling and use. Cold-formed steel structures framing delivers builders and customer’s flexibility in design choices which cannot be frugally housed by using traditional framing materials. Steel does not comprise knots, warps or twists that are usually found in load. It is always dimensionally precise and manufactured to very severe tolerances. Steel members weigh up as much as 40% less than conservative lumber, dropping total building and seismic heaps.